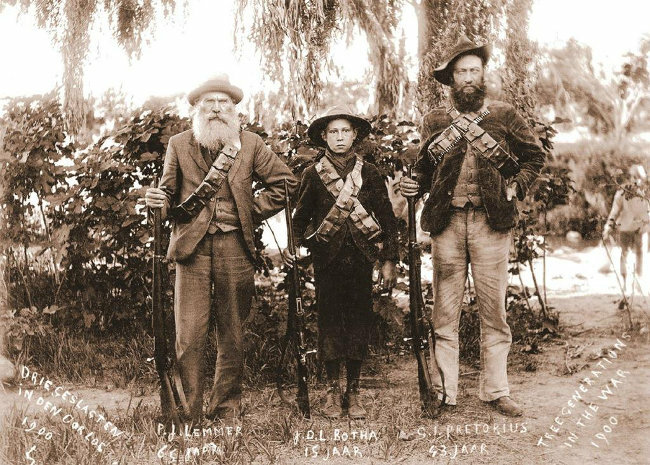 One of the most significant events in the history of South Africa was the Anglo-Boer War of 1899-1902. Although the protagonists were Britain and the two Boer Republics of the Transvaal and the Orange Free State, the population of South Africa as a whole became embroiled in the war either directly or indirectly. 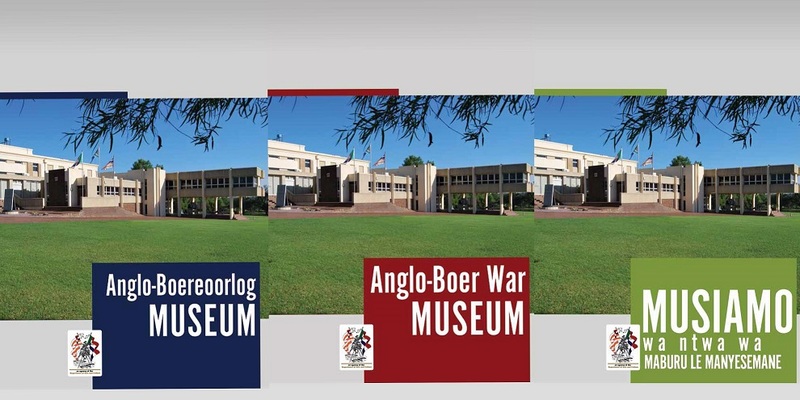 The War Museum in Bloemfontein provides an understanding of the background against which the Anglo-Boer War took place through its unique art collection, dioramas and exhibitions. The course and development of the war unfolds in front of your eyes as you progress through the museum. You are also afforded a glimpse into the life and suffering endured in the concentration and prisoner-of-war camps. 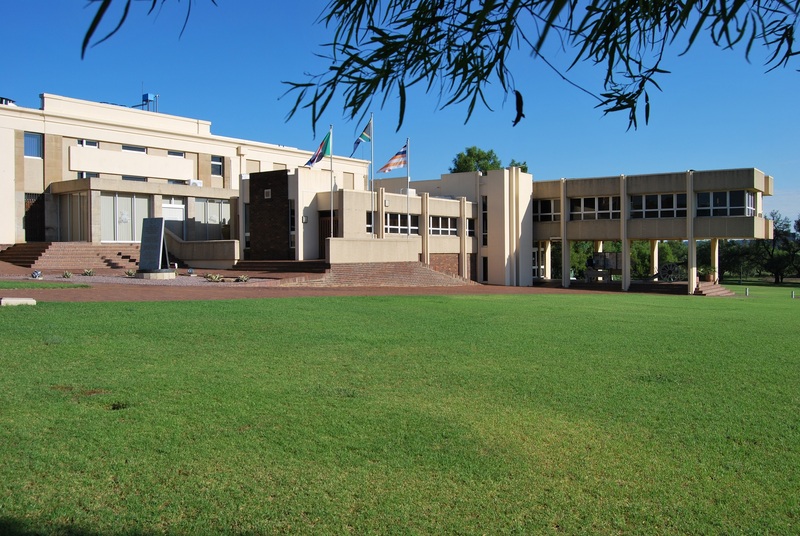 We are immensely proud of this historical landmark in South Africa, and urge everyone who wants to understand this part of South African history, to pay us a visit. Paardeberg Museum Restoration Project: Funded by the Dagbreek Trust - New project starts September 2018. 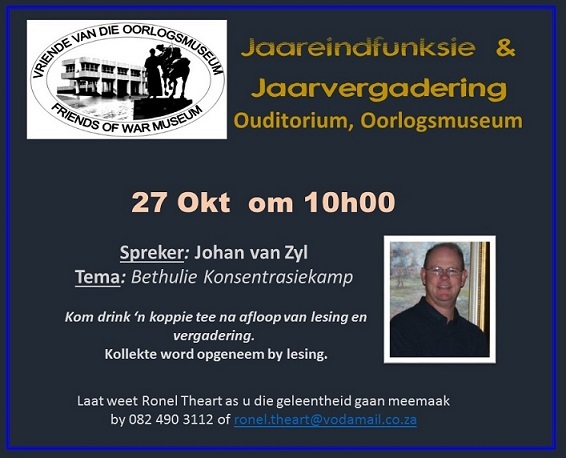 End of year function and end of year meeting of the Friends of the War Museum. 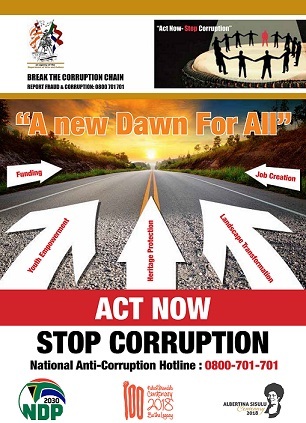 The Museum is participating in the Fraud Awareness Campaign 2018: Act Now, Stop Corruption! 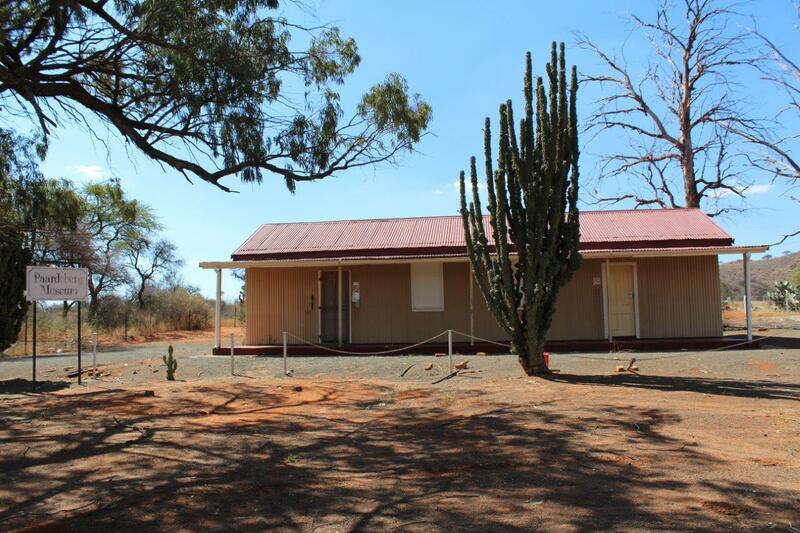 Help the Museum to keep History alive! Please take note: New admission fee rates for the Museum will come into effect on 1 July 2018. 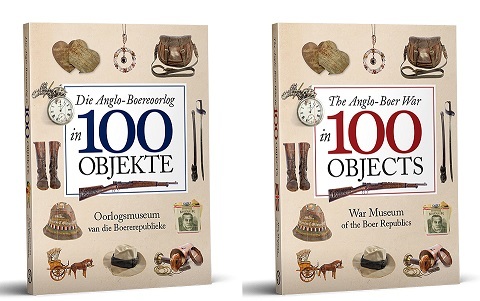 The Anglo-Boer War in 100 Objects brings the victories and the tragedies, the full extent of the human drama behind this war to life through 100 iconic artefacts. Available in Afrikaans and English. 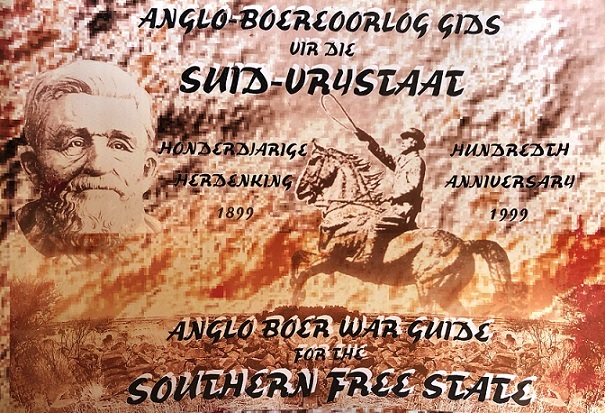 Soldiers of the Queen on the South African veld, published by the War Museum of the Boer Republics. 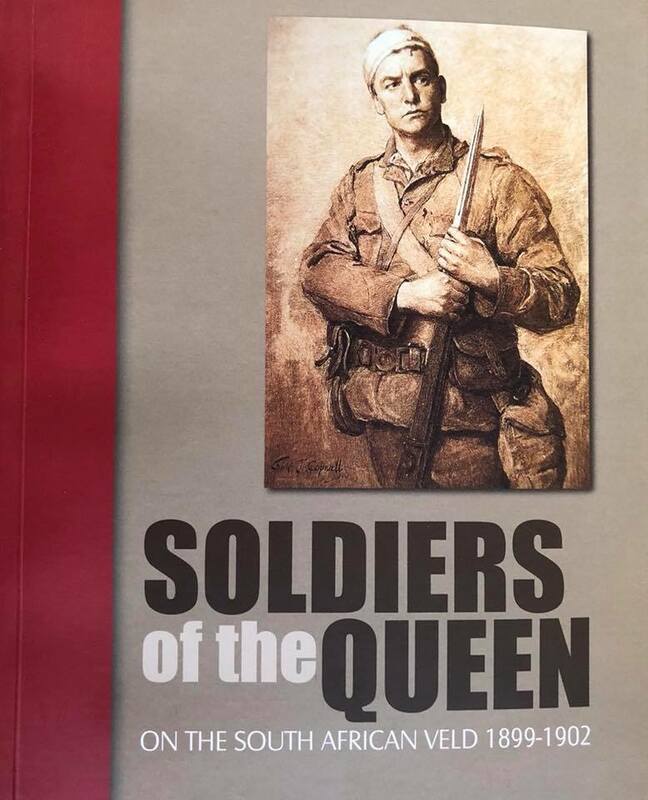 The first book about the experiences of the ordinary British soldiers. Guide Book for sale at the Museum. It is available in Afrikaans, English and Sotho.